Here you will find our wide range of high quality tassels. 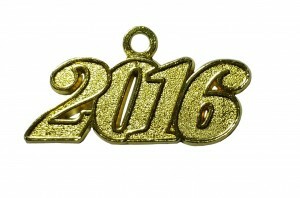 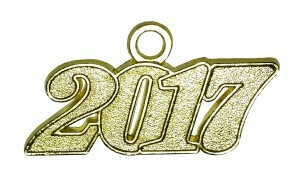 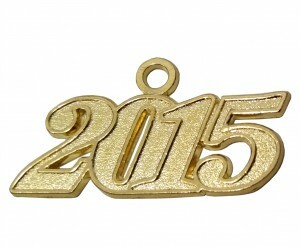 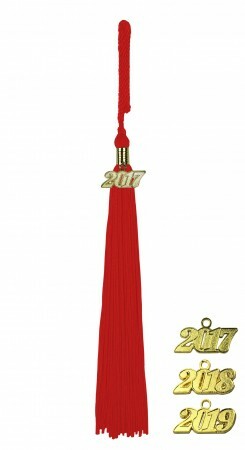 You can choose between 15 different tassels with year charm. Should your desired model not yet be found, our customer service would be very happy to have the opportunity to contact you. For schools, colleges or universities - with our high quality tassels made ​​by COLLEGE FASHION you find for every occasion the right tassel! 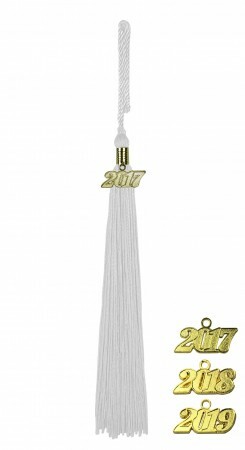 In addition to our rich selection of tassels we also serve you with a wide range of honor cords, sashes, bands and a number of other matching accessories. 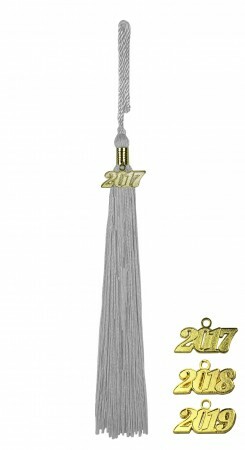 Of course it is also possible to rent our academic regalia.